There is a Nikon digital SLR camera for every level of photographer: from basic beginner to full-time professional. Nikon has a long and storied history dating all the way back to 1917. The company began when three Japanese optical companies joined forces. I place the emphasis on the word optical, because this is what Nikon is renowned for: while they have created a long line of memorable cameras, the lenses that they produce are exceptional. 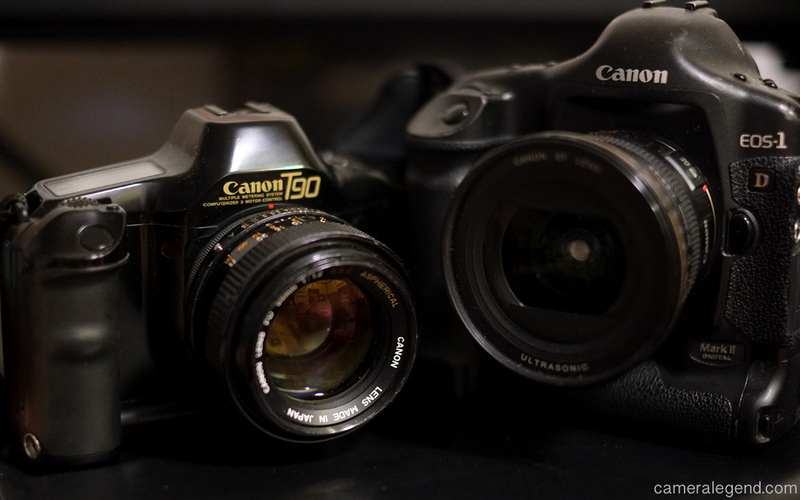 Nikon’s main competitor in the digital SLR market is Canon, and these two companies are constantly trying to out-do each other in terms of the capability of their cameras. For every Nikon digital SLR that you see below, there is competing model from Canon and vice versa. There’s nothing like constant competition to keep a company on its toes. While all of the Nikon digital SLR cameras capture images with exceptional color and detail, there are several distinct levels of performance. 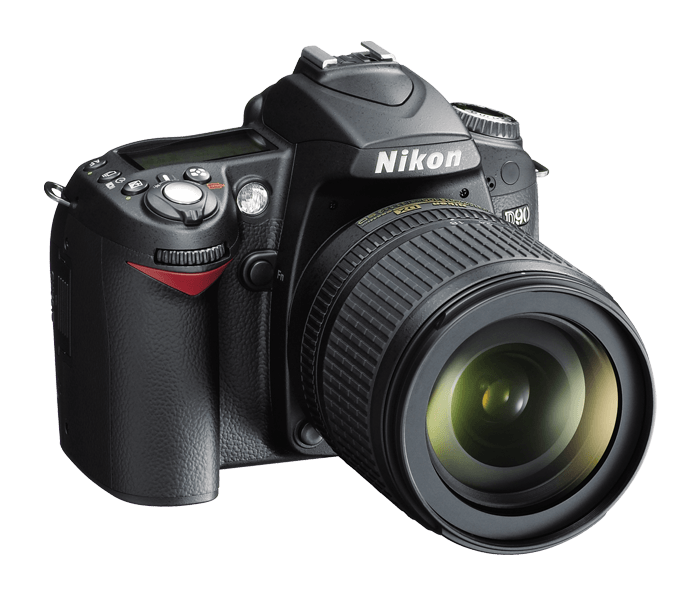 Which one is the best Nikon digital SLR for you? A lot depends on the speed of your subject matter. 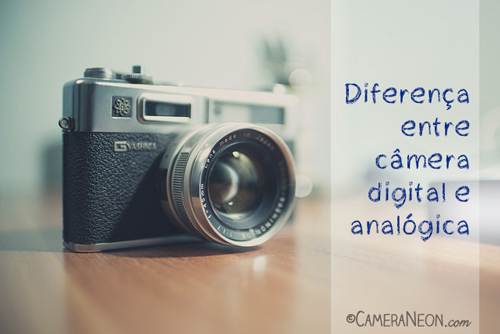 As you step up through the levels, the cameras become more and more responsive. If you’re not terribly passionate about photographing dirt bikes and race cars, then you’ll be perfectly happy with one of the entry-level cameras. If the subject matter of your photos is in constant motion OR you’d like to eventually earn some money from your photo hobby, then consider buying a more advanced camera, but make sure that you learn how to use it. OVERVIEW: 24 megapixels, 51 point autofocus, 6 photos per second, 1.3x crop mode, 3.2 inch LCD screen, Full High Definition video, ISO up to 25600. If it’s your goal in life to capture the ultimate action/sports moment, then the D7100 is the DSLR to do it. Its 51 autofocus points cover the viewfinder so that no matter where your subject goes, focus is sharp. You can fire in bursts of 6 photos per second, capturing peak moments. You can also leverage 1.3x crop mode, which extends the telephoto zoom of any lens you attach to the camera. 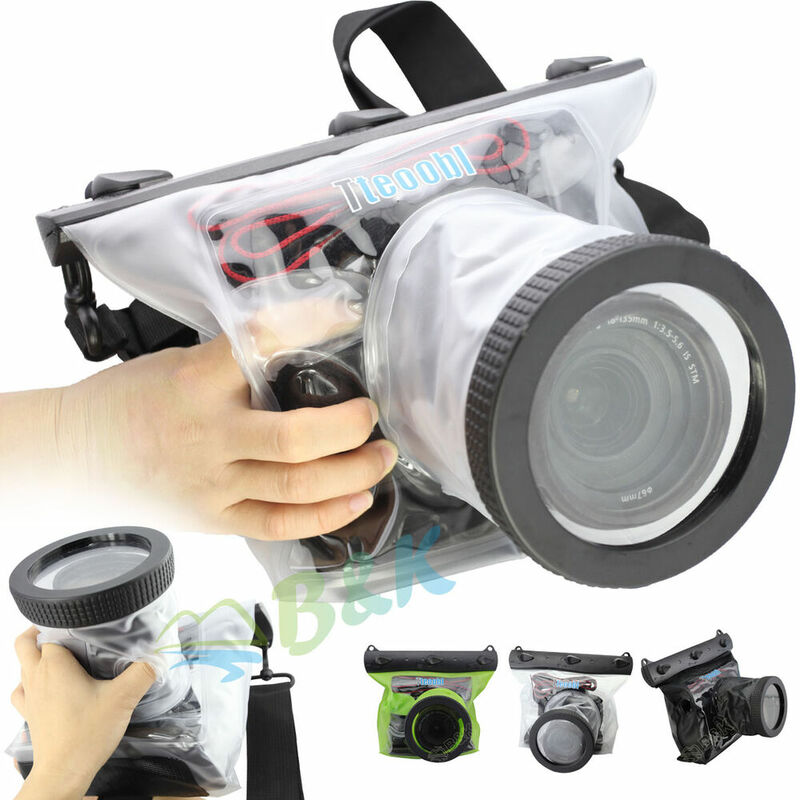 Now you can capture action in the middle of the field even if you’re stuck on the sidelines. OVERVIEW: 24 megapixels, 39 point autofocus, flexible 3 inch LCD screen, Full High Definition video, ISO up to 25600. The main reason to consider a D5200 over the D5100 (see below) is the substantial 24 megapixels sensor (increased from 16) and the 39-point autofocus (increased from 11).The higher megapixel count will let you print at larger sizes and will let you crop aggressively.The increased focus points will help ensure that active subjects are in focus even when they’re off-center. 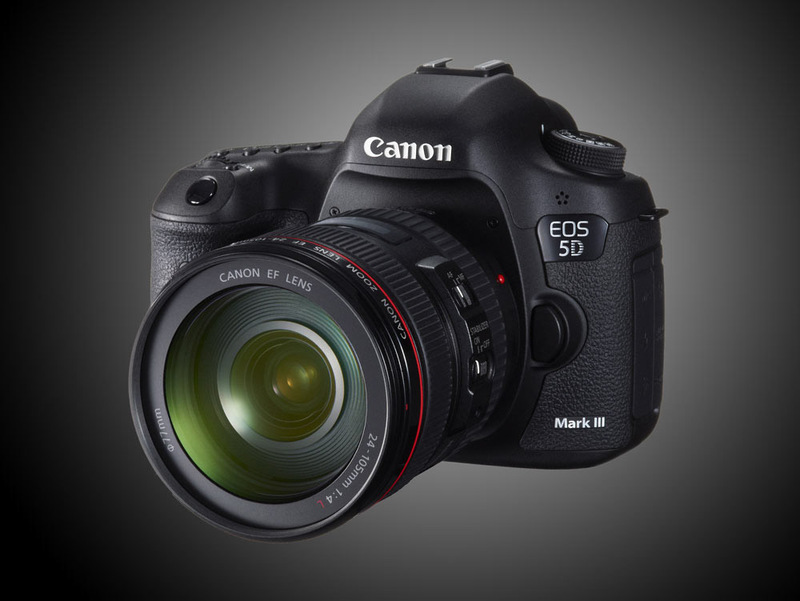 If you’re not sure how you could take advantage of these features then you might be better off with the less expensive D5100. 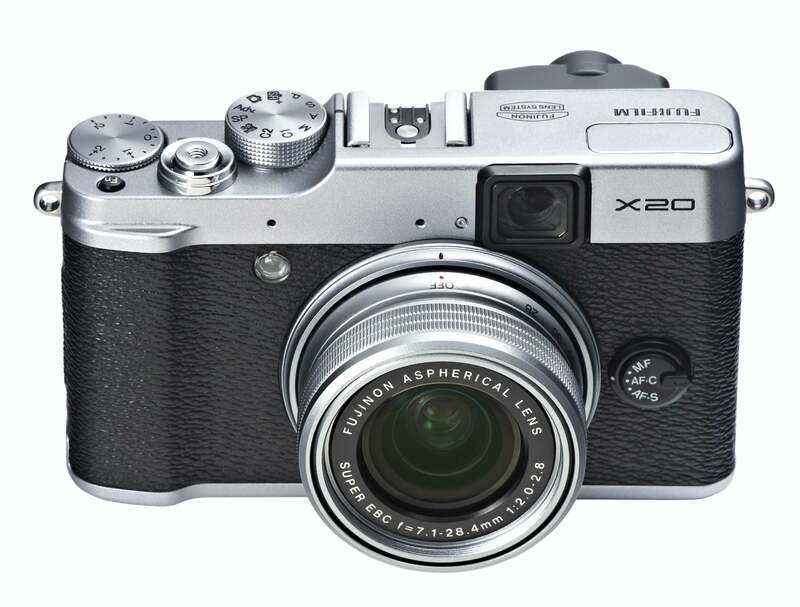 OVERVIEW: Full frame, 24 megapixels, 39 point autofocus, Full High Definition video, ISO up to 25600. 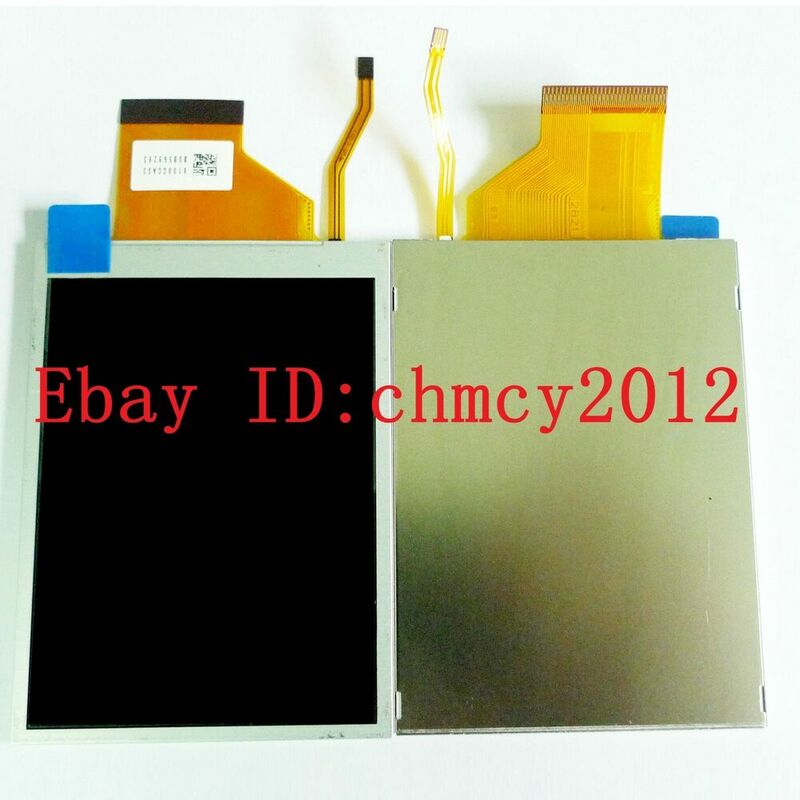 Want to capture images at the highest quality possible? Then the full-frame D600 may be just what you need. This is especially true if you want to take lots of photos in low-light conditions. If you’re not interested in stills but instead want to make the next great independent film, then you leverage the Full HD 1080p, custom frame rates and headphone input. With a 39-point autofocus and a max speed of 5 photos per second, the D600 is ready to capture just about any subject you put in front of it. 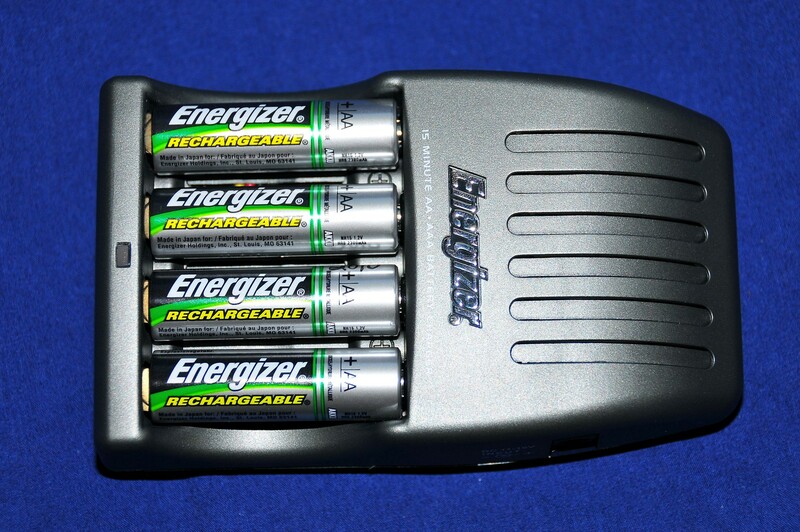 QUICK OVERVIEW: 24 megapixels, 4 photos per second, wide ISO range, Full High Definition video, wireless compatible. 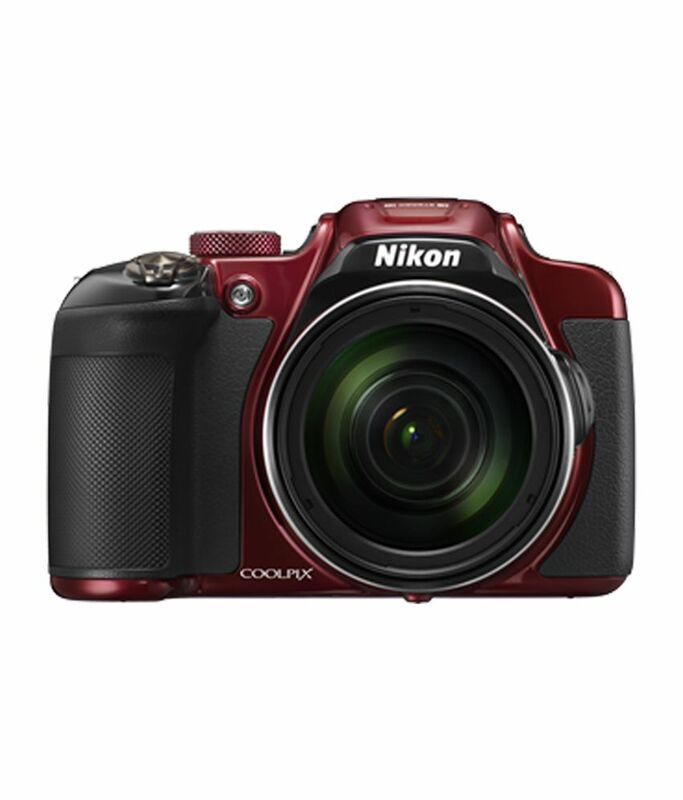 The Nikon D3200 is part of Nikon’s entry-level line of digital SLR cameras ranked by InternetDict. However, its full feature set makes it far from “basic”: with a large 24.2 megapixel sensor and compatibility with all Nikon F-mount lenses, the D3200 will be able to capture a wide range of photographic subjects. The body is available in both black and cherry red. QUICK OVERVIEW: Full frame, 36 megapixels, 51 point autofocus, Full High Definition video, ISO up to 25600, advanced light metering. 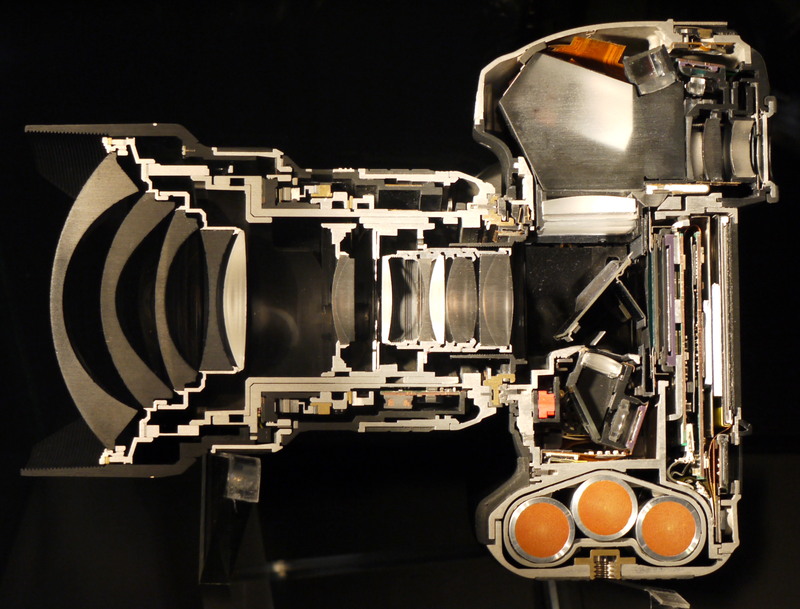 The D800 includes a massive full-frame 36.3 megapixel sensor. Aimed at professional photographers and videographers, the camera also includes a 51-point autofocus, Full HD video (with manual exposure and audio control) and a sophisticated metering system designed to capture accurate exposures in all kinds of lighting conditions. QUICK OVERVIEW: 16.3 megapixels, Full High Definition video, flexible 3 inch LCD screen, creative image filters. 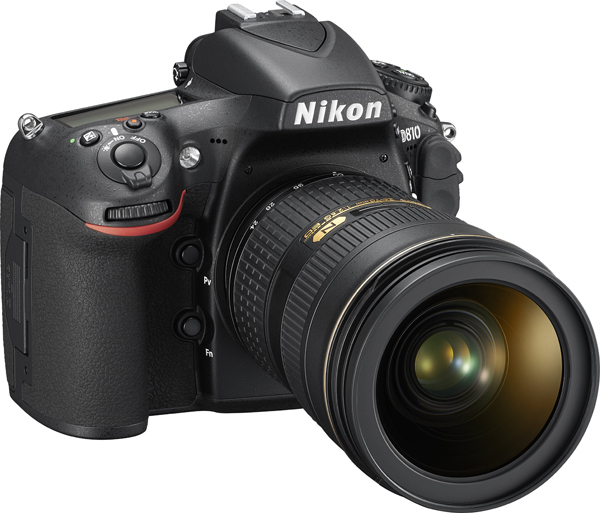 The D5100 sits right between the beginner and advanced Nikon digital SLR cameras. You can shoot pictures at a rate of 4 per second and Full High Definition 1080p video. A new filter option lets you apply effects to your images and movies without needing a computer. Beginners can leverage the camera’s AUTO modes, while more advanced photographers can take full control of shutter speed, aperture, ISO and white balance. My favorite feature is the flexible LCD screen, which makes it much easier to shoot video and photos from high and low angles. QUICK OVERVIEW: 16.3 megapixels, 6 photos per second, Full High Definition video, metal body, ISO up to 25600. 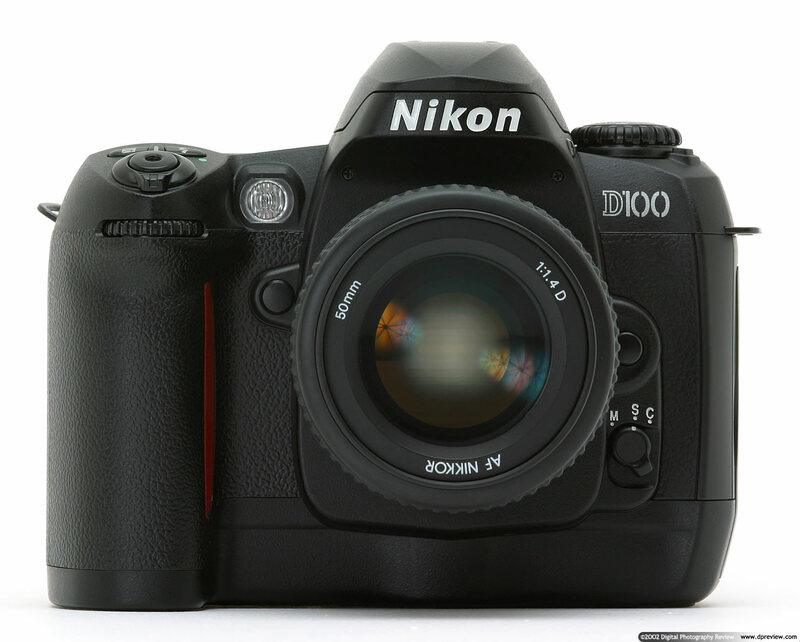 The Nikon D7000 is a mashup between Nikon’s pro cameras and their high-end cameras for advanced amateurs. It builds on the feature set of the Nikon D90, offering a Full High Definition 1080p movie mode (activated via a single button the camera’s back), a 39-point autofocus system, and the ability to capture 6 photos per second at a max shutter speed of 1/8000th of a second. The D7000 also borrows something else less obvious from the pro cameras: the body is made of magnesium alloy (metal) which lends it a heavy, solid, durable feeling. 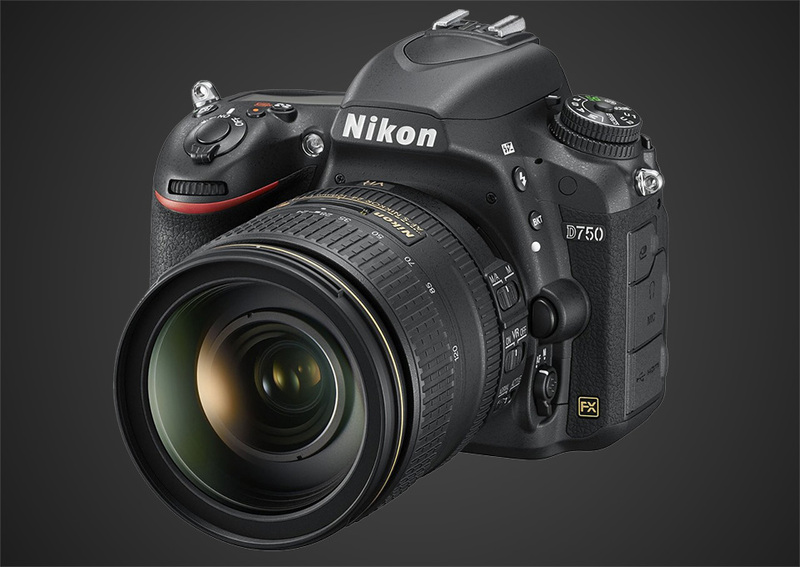 Nikon D750 DSLR: Nikon’s Most Flexible Digital SLR Yet?